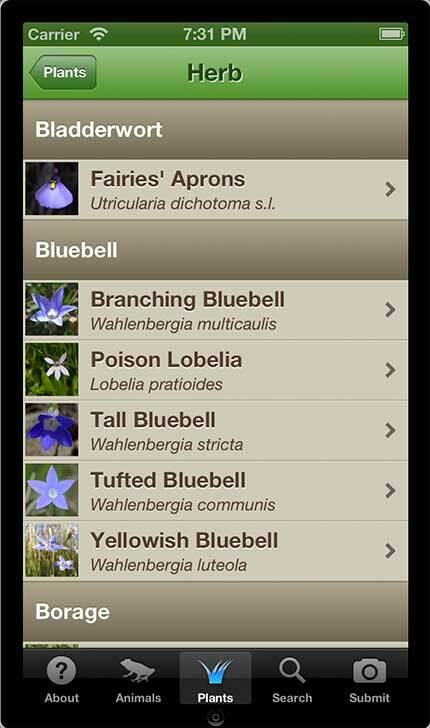 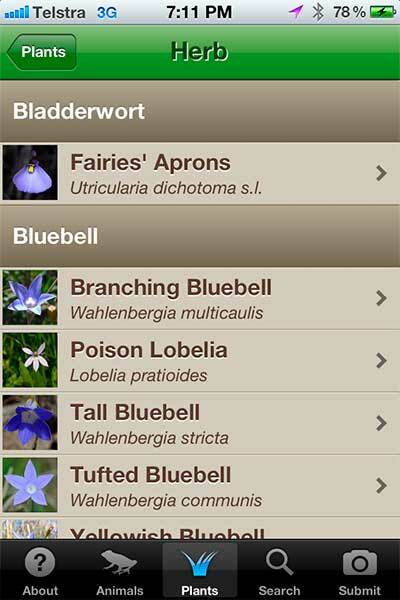 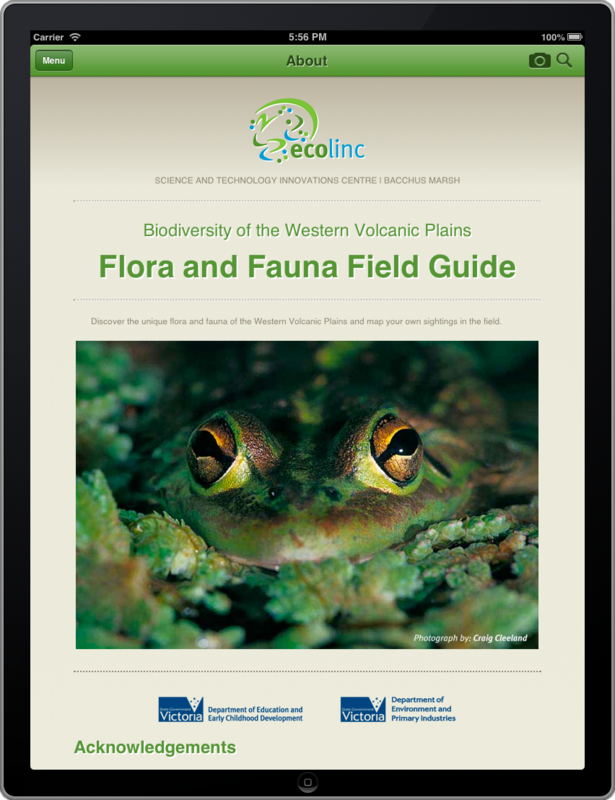 Discover the unique flora and fauna of the Western Volcanic Plains and map your own sightings in the field with Ecolinc's Biodiversity of the Western Volanic Plains Flora and Fauna Field Guide app. 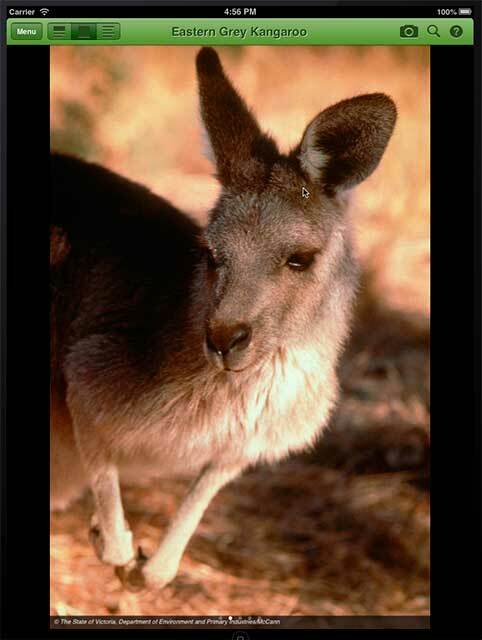 The flora and fauna of the Western Volcanic Plains, Victoria, Australia is unique with many species endemic to ecosystems within this bioregion. 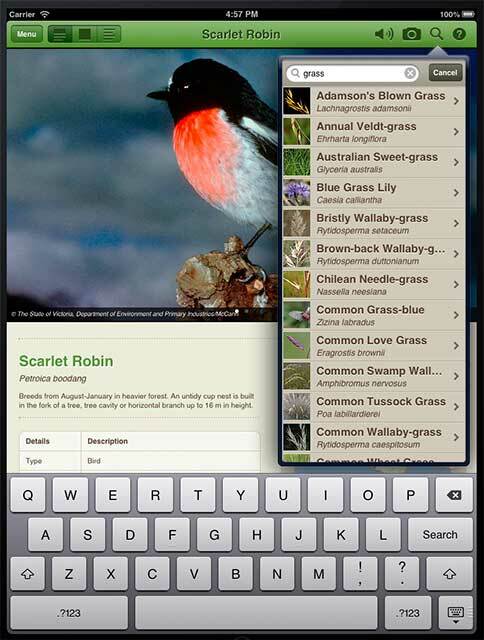 Over 160 animals and over 250 plant species are comprehensively described, most with multiple images taken within the natural habitat of the species. 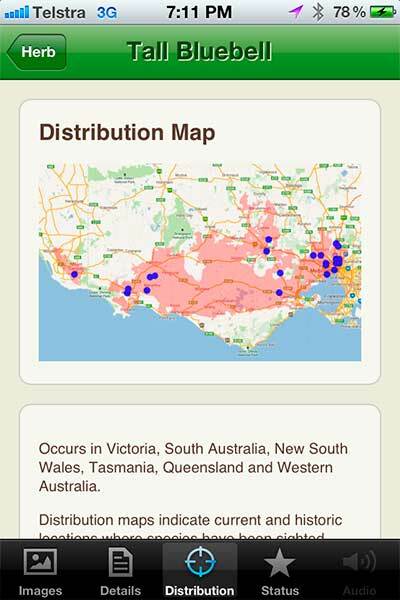 Identifying animal calls are provided with distribution maps including both past and current sightings recorded by the Atlas of Living Australia. 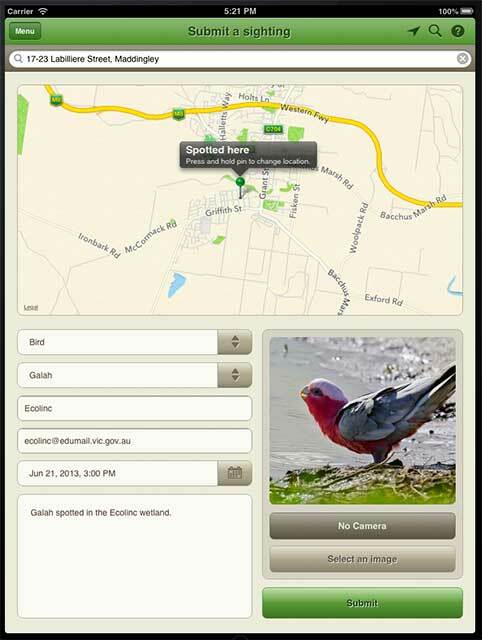 This Field Guide app provides the opportunity for users to map and upload sightings of any of the listed species within the Western Volcanic Plains, to contribute to a growing database of sightings of both common and threatened grassland species. 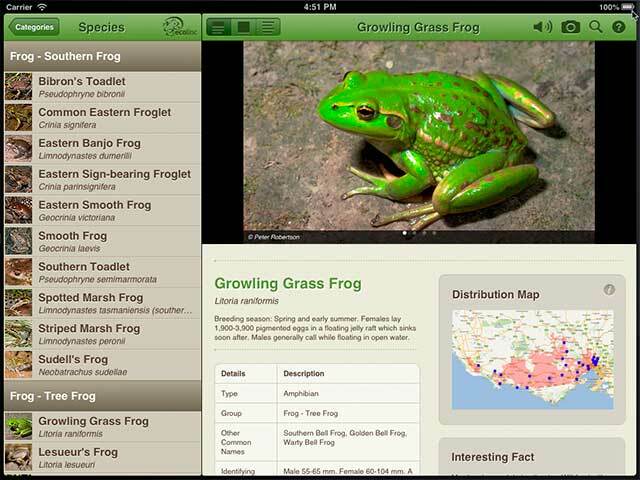 Sightings are mapped and displayed on the Ecolinc Biodiversity of the Western Volcanic Plains website, which provides additional resources and learning objects relevant to the biodiversity of grassland ecosystems within this region, suitable for school students and community members. 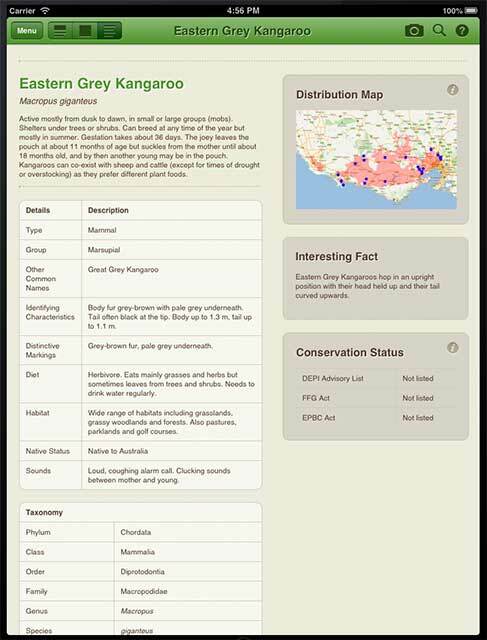 The Conservation Status of each species is listed according to the current Department of Environment and Primary Industries (DEPI) Advisory Lists, the Flora and Fauna Guarantee Act (FFG) and the Environment Protection and Biodiversity Conservation Act (EPBC). 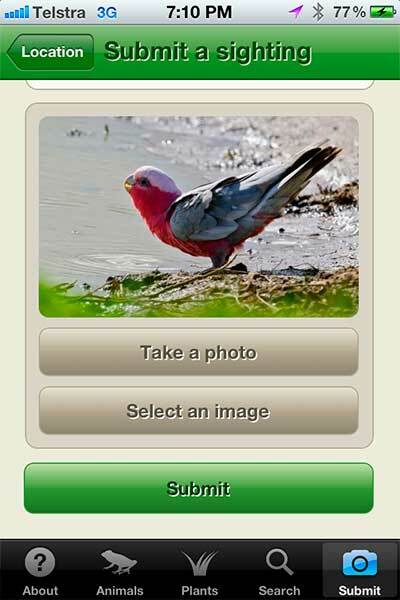 Action Statements are provided where available for a species listed as threatened under the FFG. 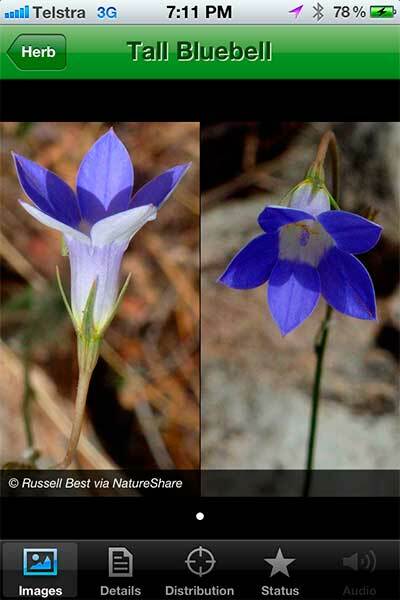 All plant species are listed with DEPI Life Form Groups and Life Form Codes relevant to particular Ecological Vegetation Classes (EVCs), identified within the Western Volcanic Plains. 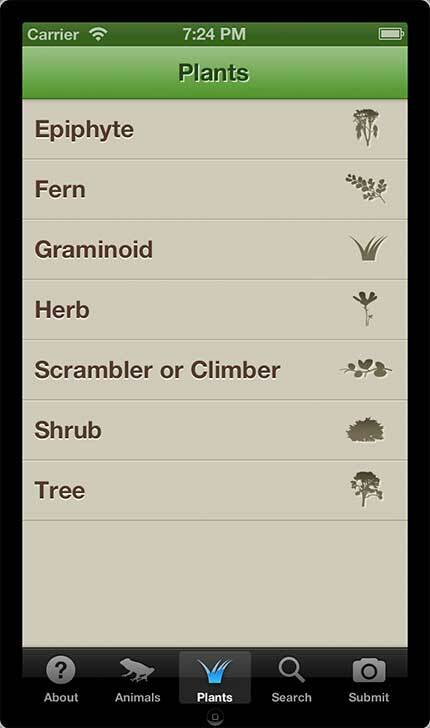 Current taxonomic details are provided for all species. 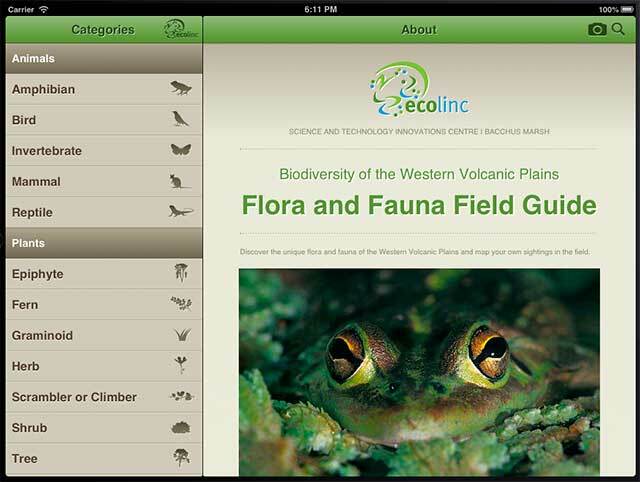 This app was developed as a component of Ecolinc's online outreach program ‘Biodiversity of the Western Volcanic Plains’. 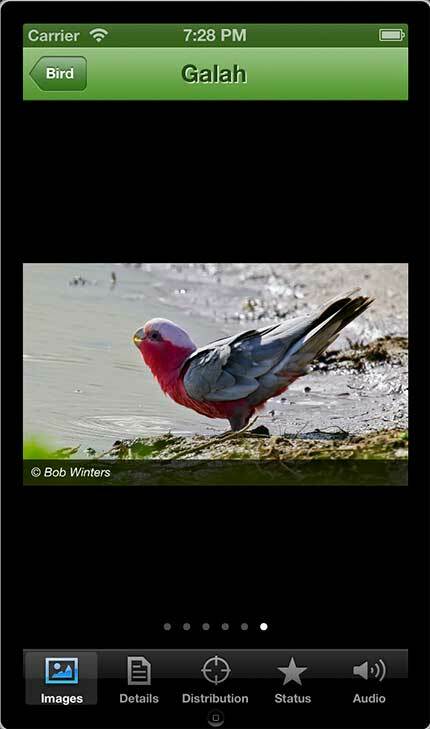 Many photographers very generously contributed their images to this project and are acknowledged accordingly. 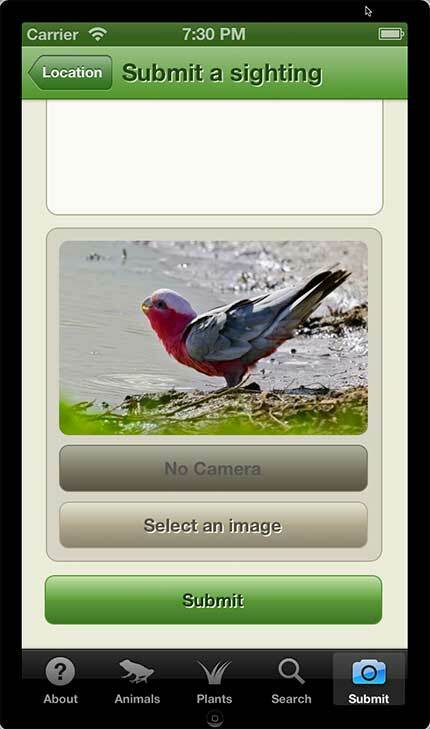 All images and sounds are copyright of the creators.